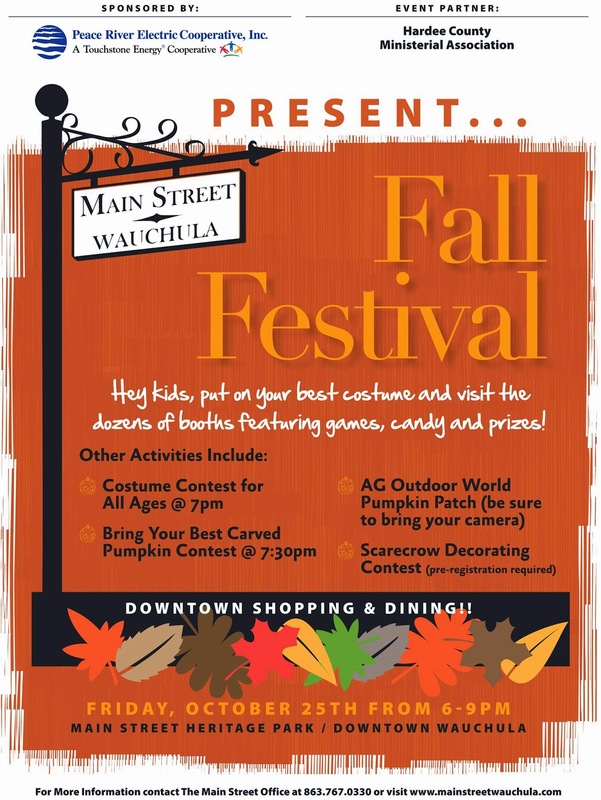 SMM will be partnering with the Hardee County Ministerial Association and helping with the upcoming Community Fall Festival held in downtown Wauchula at Heritage Park. We hope that you will join us. Lots of volunteers are needed along with tons of individually wrapped candy. Lee Valadez: (Team Leader) Lee was in Costa Rica last year on a Sub30 misison trip and fell in love with the country. Lee is addicted to Sport Center. 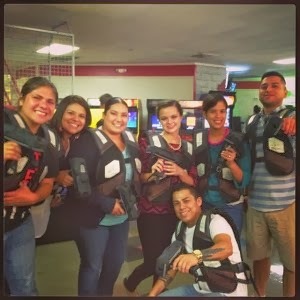 Vickie Hinojosa: (Co Leader) Vickie loves mission and has done mission in Greece. Vickie may very well be the next cake boss. Jessica Gilliard: Jessica’s mission’s field is at a middle school where she is a math teacher. Jessica loves dancing to Mexican music. 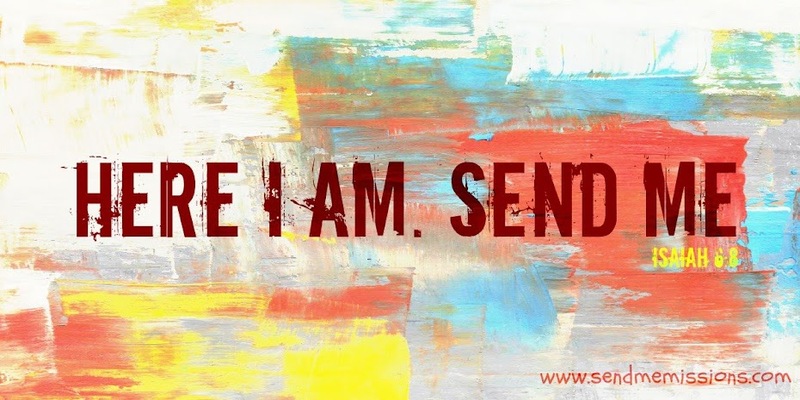 Amos Trevino: Amos did missions at the L.A Dream Center and is excited for his first international missions trip. Amos’s outgoing personality will liven up any crowd. Angel Garza: Angel has recently been accepted to be apart of the A21 Internship in Greece, she leaves Jan. Angel can’t wait for Hunger Games 2 to come out.